SYRACUSE, February 12, 2018 -- Syracuse Community Health Center, a Federally Qualified Health Center serving the greater Syracuse area, announced that Dr. Vardaan Sood, OD - Optometrist joined Syracuse Community Health Center, Inc.. Dr. Sood will be working in Eye Care at our main site, located at 819 S. Salina Street, Syracuse, New York 13202. Dr. Sood received his Bachelor of Science in Optometry from the Birla Institute of Technology and Science in Pilani, India. 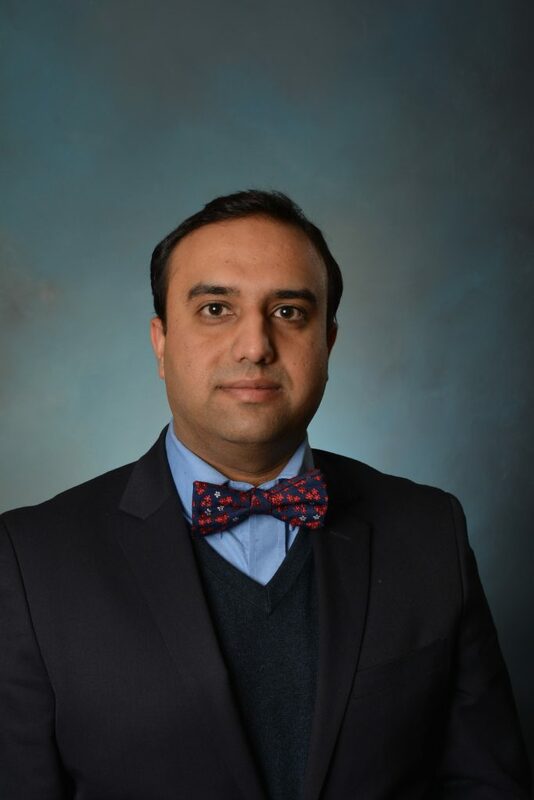 Upon graduation, Dr. Sood worked as a Consultant Optometrist at Grewal Eye Institute, India and was selected to undergo an advanced degree program at New England College of Optometry in Boston, Massachusetts, where he received his Doctor of Optometry degree. Dr. Sood possesses a wide variety of clinical experience and exposure including major internships at Bascom Palmer Eye Institute in Miami and L.V. Prasad Eye Institute in India, and also is proficient in English, Hindi and Punjabi. Dr. Sood has just relocated from Rochester, New York.